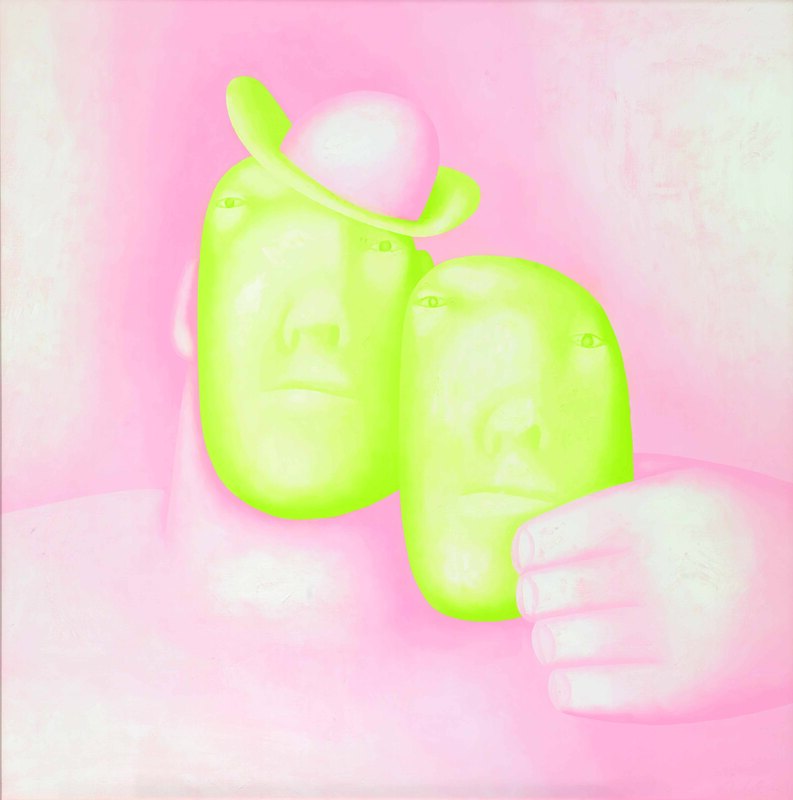 Now in his eightieth year Oleg Tselkov is one of the most highly regarded and influential artists of his generation. His vibrant, powerful works have immediate impact as the figures are universal. This exhibition which is organised in collaboration with the A. A. Bakhrushin State Central Theatre Museum shows how both the Revolution and the First World War were elements in the transformation of Russian theatre into the avant-garde. 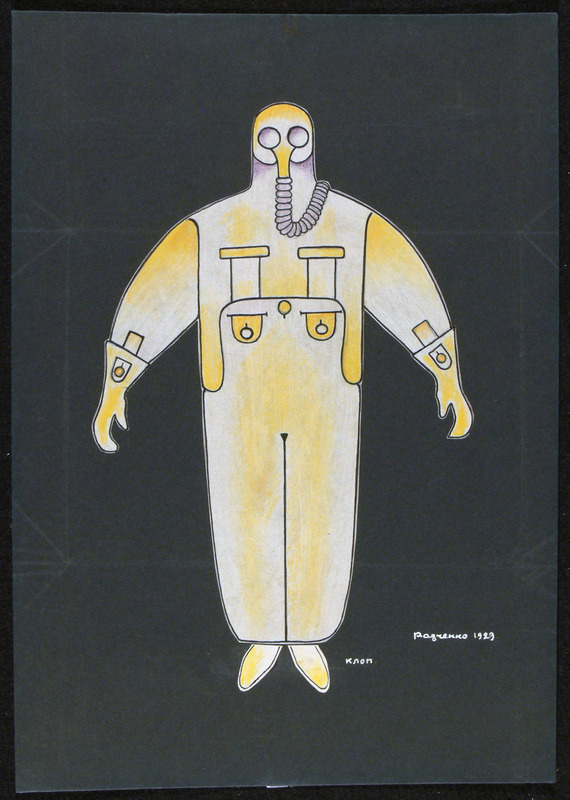 The new genre of theatrical productions saw artists, musicians and performers all working together and it also enabled exciting new designs such as the futuristic ensembles which were created by Alexander Rodchenko for The Bedbug (1929), a satirical play by Vladimir Mayakovsky. This exhibition looks at the significance, both artistically and historically, of the First World War, the 1917 Revolution and the ensuing Civil War. Using contemporaneous materials, many being shown for the first time, it shows personal, public and artistic response, including work by Vladimir Mayakovsky and Kazimir Malevich, whose work and influence you will encounter elsewhere in these exhibitions. 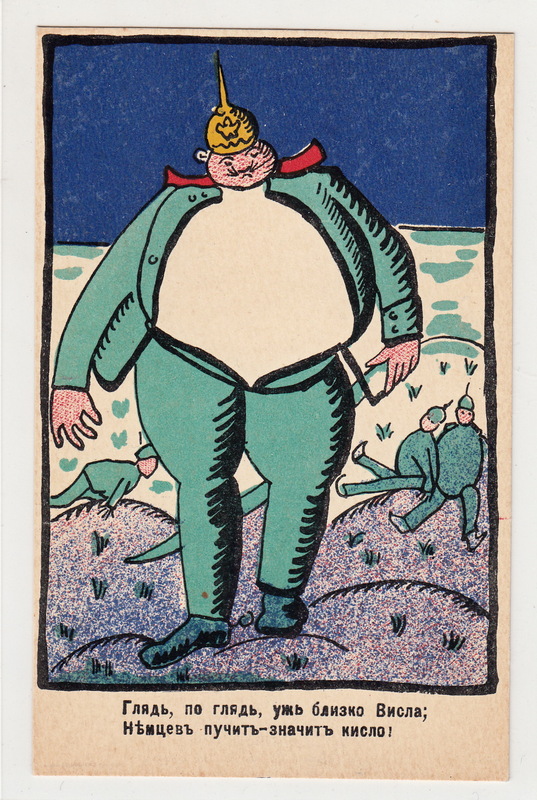 As one might expect the show also encompasses the birth of the Russia’s avant-garde which was influenced by popular prints and children’s’ drawings. It is an important exhibition as many of the items, drawn from the superb collection of Sergei Shestakov, are remarkable survivals given the nature of their materials. Leonid Borisov (1943-2013) is an artist whose works combined the influences of the Moscow art scene and those of the American abstract art while remaining rooted within the Russian avant-garde traditions. 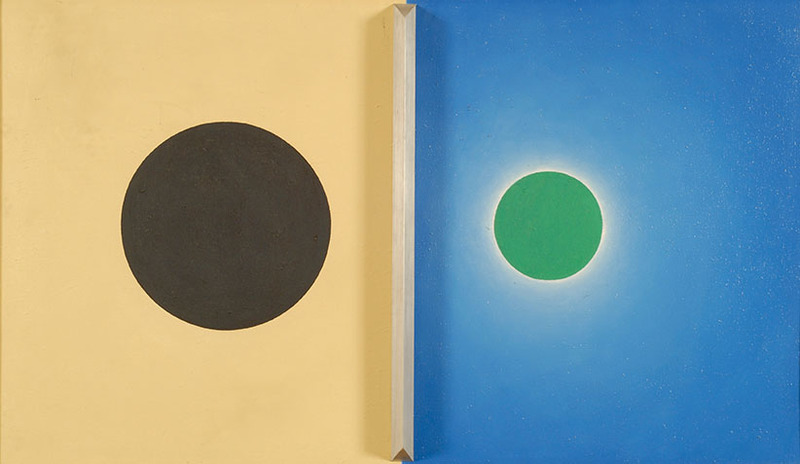 His geometric works place him as part of Soviet Nonconformist Art (1953–1986). It is the first exhibition of his works in the UK. This entry was posted in Contemporary Art, Decorative Arts, Fine Art, Posters, Prints & Etchings, Russian Art, Visual Arts, Works of Art and tagged contemporary art, European Art, Russian Art, Russian Photography, Visual Arts.